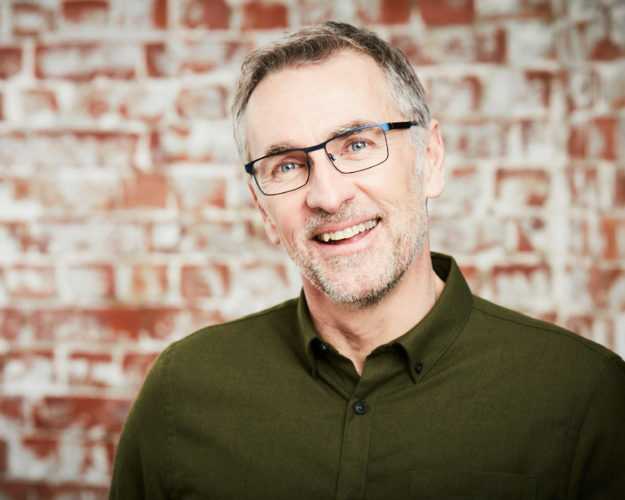 Award-winning British designer Jeff Banks takes us through a few of his favourite designs from his new exclusive eyewear collection for Specsavers. 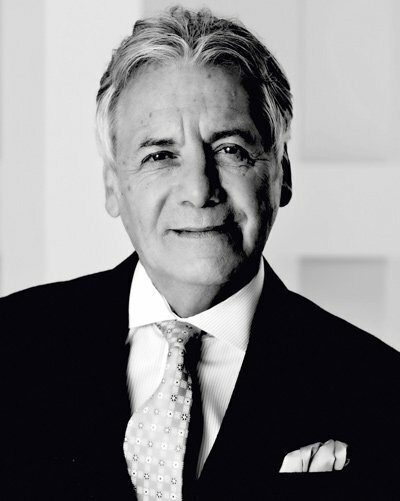 Former Clothes Show presenter and twice British Designer of the Year, Jeff Banks CBE is keen to be known as ‘out there in terms of design’. And he has done just that with his latest collection of glasses for Specsavers. The collection of 12 styles range from sleek metallic rectangular frames to ultra-retro wire frame round eyes. 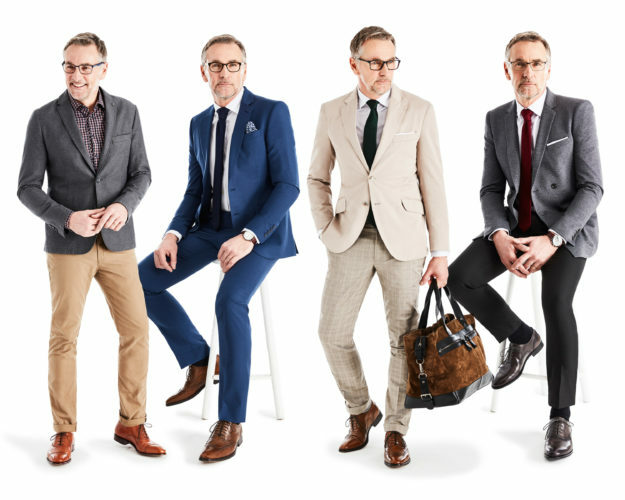 The exclusive-to-Specsavers collection is inspired by his favourite London clubs of the ’60s, including Scotch of St James and Monkberry, where he spent many a night hanging out with the likes of Rod Stewart and the Rolling Stones. Although his new range of specs are largely inspired by that era, Jeff is keen to point out that there are other influences in his designs, with nods to the ’30s and ’50s as well. For instance, his '50s-style browline glasses, Scotch of St James, which are one of his favourites from the collection.